Introducing, L - R, Louie, Birdy and Alfie. 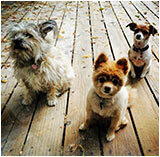 This trio resides on LaFarge with owners Chris Rogers and Terry Maker. Chris says they love the brisket at Lulu’s (we’re shocked) and, in a less expected culinary twist, they also enjoy licking the whipped cream off the top of dad’s latte at Vic’s. Any questions? 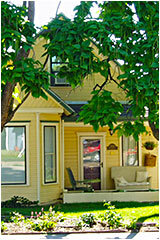 This house, built in circa 1893, is believed to have been a Sears kit home. From 1939 to the early 1980s, it was the home of the Petrelli family, consisting of Victor and Mary and their sons Emilio, Alfred and Joseph. New Street Faire Manager Jennifer Grathwohl took the reigns in February and we’re so excited about the 2016 Street Faire this summer. 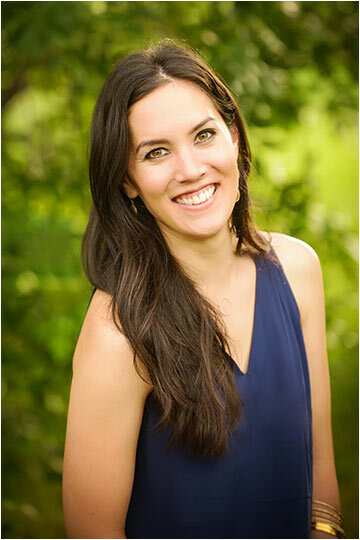 A Louisville resident, Jennifer brings over 10 years of special event management experience as well as an abundance of energy and drive to the job. This year, we’ve reduced the number of concerts from 9 to 7 and will have our usual diverse mix of new and returning acts. Our goal is to maintain and preserve the unique experience only the Louisville Street Faire has to offer. So join us for another terrific Street Faire season and rest assured, the Street Faire goes on! We’ll see you down there. In other news, the Downtown Business Association welcomes new members Ciel Lawrence, Mike Crowe, Fran Ryan, Justen Stauffer, Patrick Walsh, MaryLynn Gillaspie and Jeff Lucas. We’ve got lots of new talent and vision to help us continue our efforts to promote and enhance Downtown Louisville. 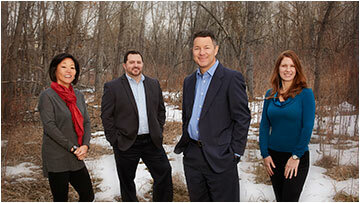 Trailhead Wealth Management, LLC is excited to announce the addition of four new members to the Trailhead family! As of mid-February; Kristy Tochihara, Director, Senior PIM Portfolio Manager; Noel Culberson,Director, Senior PIM Portfolio Manager; Stacey Bouthillette, Senior Registered Relationship Manager; and Jeff Liebold, Operations/Administrative Manager; have joined the Louisville firm, adding two more senior financial advisors & experienced staff members to the team, and bringing added service & expertise to clients. The Trailhead office, on the third floor of the State Mercantile Building, has been in construction since December to prepare for the addition. Stop by to say hi to the growing team, and see their new & improved space! Confused about yoga? Can’t reach your toes? Don’t worry. This 3-session workshop, will explore the basic postures, breathing and meditation techniques that make up the practice of Hatha yoga. Students will leave with a basic understanding of proper alignment and technique, and will be prepared for most all levels class at the Yoga Junction. Yoga is great for anyone, and this workshop will help you understand and feel the benefits yourself. Cost is $40. For more information email info@louisvilleyogajunction.com. Creative Framing is celebrating its 9th year of art shows with this 2016 inaugural opening night of new featured artists including award winning and highly acclaimed landscape photographer Bo Cheatham, master watercolorist Dennis Pendleton, accomplished photojournalist Patricia Barry Levy, presenting her innovative etherial photomontage technique, and Roberta Walbert, a glass artist specializing in breathtaking stained glass mosaic-mandala designs. Artists in-residence, Jackie Friesth, Diana Tripp, and Tammy Sliz, will also be in the studio displaying their latest paintings. 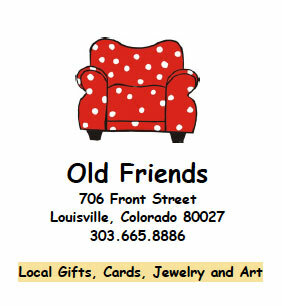 Come to the Grand Re-Opening of Old Friends and check out the beautiful new look! Same great merchandise and handcrafted jewelry, gifts and cards but a fresh new feeling. 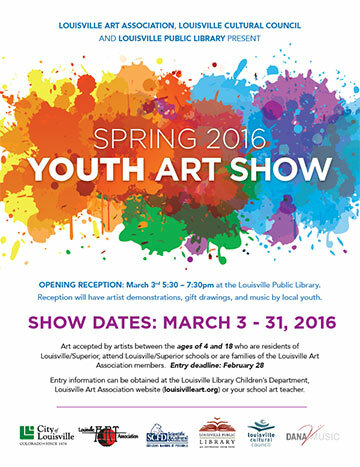 Louisville Art Association, the Louisville Library and the Louisville Cultural Council present art work by our young artists, ages 4-18. The exhibit is at the Louisville Library until March 31. 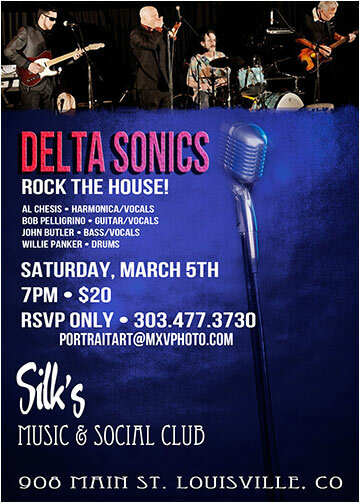 There is a reception on March 3 from 5:30 – 7:30pm. 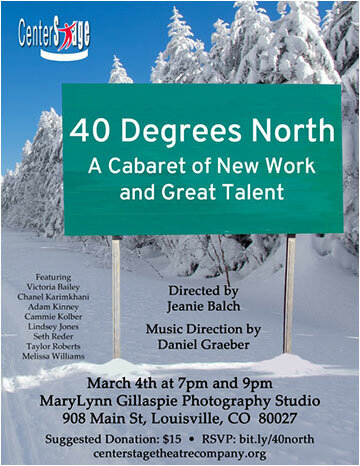 All are invited to help celebrate our talented young artists. Waterloo celebrates St. Paddy’s Day on March 17 with smoked corned beef, and cabbage, drink specials and free live music. 740 Front Street also has a traditional St. Patrick’s Day celebration with corned beef and cabbage all day long and Guinness on draft. Try their delicious Irish Coffee and many other specialty Irish cocktails. 740 is also participating in Denver restaurant week which ends on March 6, so better hurry and get in there! Today, the “tiny house” movement is leading many people to choose to live in smaller spaces, but in Louisville, the typical dwellings for many decades were tiny houses. In fact, many of the existing houses in Old Town were originally modest-sized houses that were later enlarged. 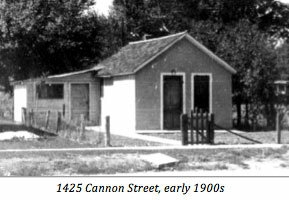 At this program, Museum Coordinator Bridget Bacon will share images of some of Louisville’s original tiny houses. The Louisville Public Library Makerspace is a creative space where people can collaborate on projects and share tools they may not be able to afford on their own. It’s a great place to meet people and share knowledge. The Makerspace is a hub of DIY information and activity for learners of all ages who want hands-on experience with all kinds of Science, Technology, Engineering, Art, and Math (STEAM) tools. And it’s free! On Monday afternoons, the space is open to all, and a volunteer will be on hand to help you with computer and technology interests. Check the Library website for a schedule of all the Makerspace programs. This presentation will focus on the challenges that adoptive parents face and discuss effective strategies to meet those challenges. Presented by Boulder Psychological Services: Jenny Key, LCSW; Dan Fox, LPC; and Karen Eiffert, LCSW. 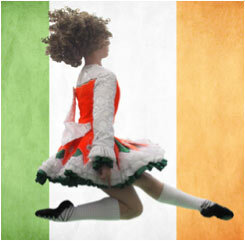 Celtic Steps Boulder presents a celebration of Irish Dance at the Louisville Library. This performance will feature dancers of all ages, and will be followed by a short instruction in Celtic Dance for the audience. Better get your dancin’ shoes on! 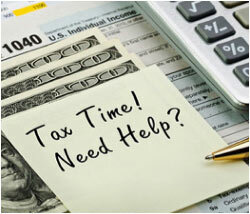 Nearly 30 percent of Americans wait until the last minute to file their taxes. Learn a few tricks for successfully filing your 2015 tax return, and look at important deadlines, some common deductions and credits, broad strategies for reducing what you owe, and how to avoid some common mistakes.Presented by Elliott Moran of Community Financial Credit Union in Broomfield.